The Capital Governorate commended the support of various private sector organisations to the third edition of Manama Entrepreneurship Week, and revealed Al-Kooheji Jewellery’s sponsorship of the event, due to be held in the capital Manama from October 28 to November 2. 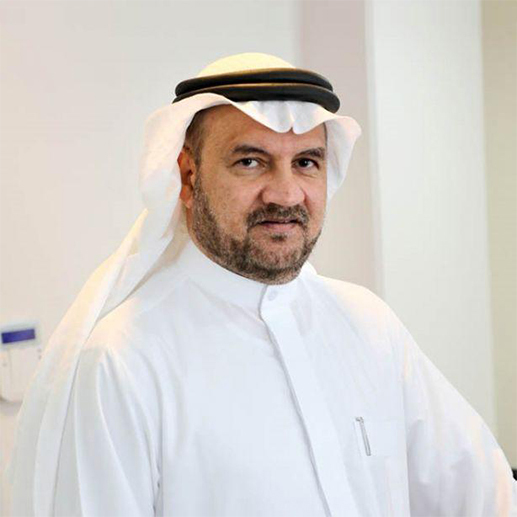 Waleed Al-Kooheji, General Manager of Al-Kooheji Jewellery said: "Our participation in such events in the Kingdom once again demonstrates our keenness to provide means of success for young Bahrainis who wish to develop themselves and contribute to the development of their country's economy. We support youth’s direction towards entrepreneurship as a path to distinction and success." He added, "Bahrain's jewellery industry and trade are a pioneering area of creativity and innovation, especially given the excellent reputation of Bahrain’s gold in the region. We encourage more Bahraini entrepreneurs to engage in this industry and to explore its artistry, creativity and rewarding job opportunities." He affirmed that developing the skills of Bahraini youth and preparing them to enter the labour market through the path of entrepreneurship, as a future option will positively affect the national economy, which is what we aspire for by supporting Manama Entrepreneurship Week. Noora Al Haddad, Managing Director of Creo, the organizing company of Manama Entrepreneurship Week said Al-Kooheji Jewellery has always been supportive of various important events in the Kingdom of Bahrain, including those aimed at promoting entrepreneurship and youth empowerment.